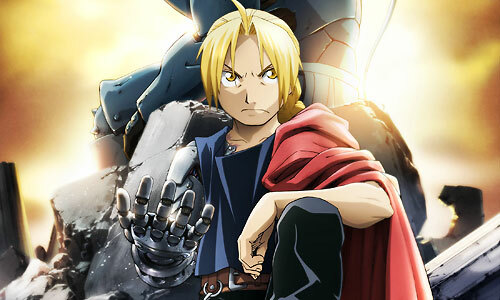 Stream anime episodes for free, you are watching Full Metal Alchemist: Brotherhood – Episode 34 English subbed online and free episodes. Anime Episode guide, Chapter Full Metal Alchemist: Brotherhood – Episode 34 English sub Ice Queen After learning about what type of automail is suited for the Northern weather, Ed and Al are confronted by Olivier. Deciding not to mention anything incriminating, they speak of their search for May, leading Olivier to be interested in alkahestry. They are given work to do by Major Miles, who is part Ishbalan, and also run into Falman.